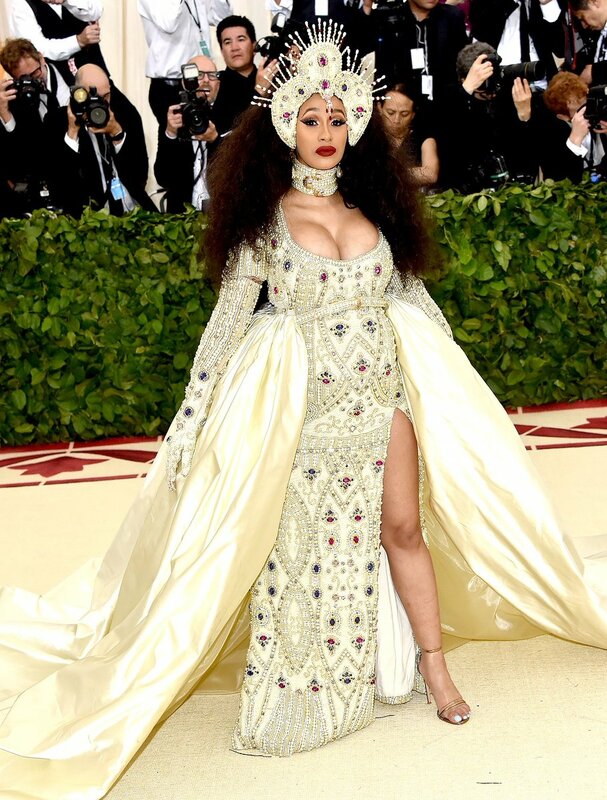 Rapper Cardi B says that some of the racist comments made by Australian paparazzi didn't sit well with her. The 26-year-old rapper arrived in Sydney on Saturday for a New Year's holiday gig and was greeted by a swarm of photographers. She was not in the mood for pictures or interviews, and covered her head in a blanket as she and her publicist, accompanied by a male associate pushing luggage, made their way through the terminal. The paparazzi were not happy, reports eonline.com. 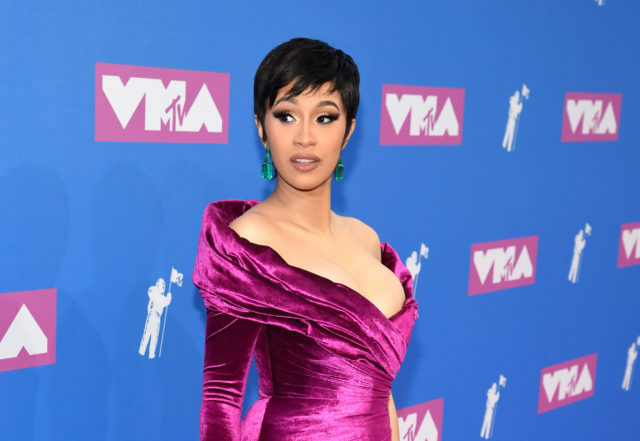 "You're in Sydney now, mate, you're in Australia," one of the photographers shouted at Cardi. "It's our rules, not yours, buddy." Then as Cardi walked by the paparazzi with her face covered, a female photographer said to her, "No wonder your husband left ya". The incident took place weeks after the rapper announced that she and husband Offset had split after a year of marriage. Cardi's publicist confronted the woman, threatening to smack her (she didn't) and telling her to watch her mouth. "Then this old lady, she kept asking for a picture but I'm like literally covering my face," Cardi B said on Instagram. "Then she says something rude, disrespectful to me, like, 'Oh, that's why your husband cheated on you,' and that's when my publicist got in her face. And you know what she did? (The woman) acted like she was so scared, like a victim, 'Oh my God, oh my God.'" "But that didn't even bother me as much as this white man telling me, 'Yeah, you playing by our rules'," she continued. "It's like, what are your rules? Like, my n---a, do I look like a little f--king slave to you? That's how you all see coloured people or something, that you guys say foul s--t like that...that s--t got me so f--king mad. That s--t don't sit well with me, like, it just made me think like, yo, I just want to go home." Cardi ended up staying and playing her scheduled gig, a set at the Origin Fields Festival in Perth.